Moms can be really hard to shop for. What we want this week isn’t necessarily what we’ll want next week. And neither are what we wanted the week before. So to help you out, here’s a foolproof guide for what moms want on Mother’s Day. 1. She wants breakfast in bed, but she also wants to join in the fun she can hear coming from the kitchen. 2. She wants red roses and fancy chocolate, but she also wants handpicked dandelions and cards with wet handprints. 3. She wants a luxurious bath with candles and relaxing music, but she also wants epic pirate battles that get water all over the floor. 4. She wants to watch that sappy, adult movie without interruptions, but she also wants to watch that Disney movie you’ve all seen five million times and quote it all the way through. 5. She wants a quiet dinner at that distinctly NOT kid friendly restaurant, but she also wants a family barbecue in the backyard. 6. She wants a shopping spree with her girlfriends, but she’ll wind up buying more for her kids than for herself. 7. She wants to relax while Daddy handles bedtime, but she also wants to read that story that her kids say she does perfect voices for. 8. She wants to read that book collecting dust on her nightstand, but she also wants Mommy and Daddy movie night. 9. She wants Daddy to take care of the baby in the middle of the night, but she also doesn’t want to miss out on the cuddles which just aren’t the same at naptime. 10. She wants a whole day to herself, but she also wants a whole day to spend with her family. Okay, so it’s not all that foolproof. We’ll always be hard to shop for, but the truth is, if you put your heart into it, we’ll love it no matter what it is. 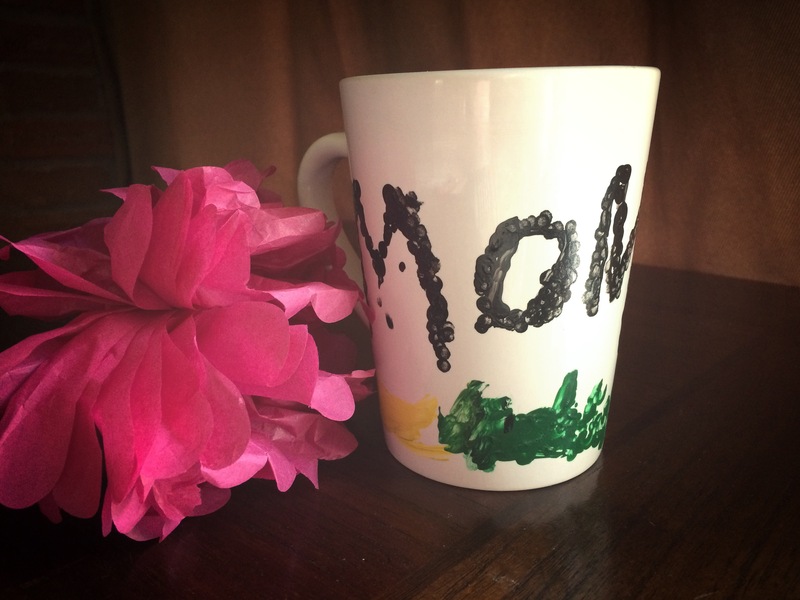 What did you get your mom for Mother’s Day? Did she love it? Feel free to share in the comments.